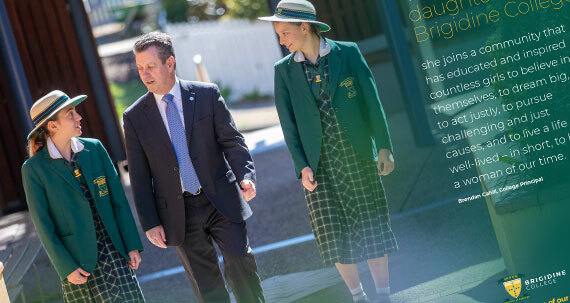 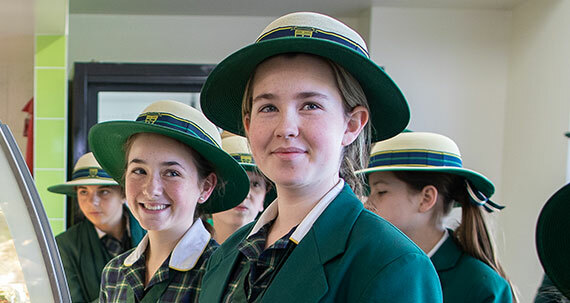 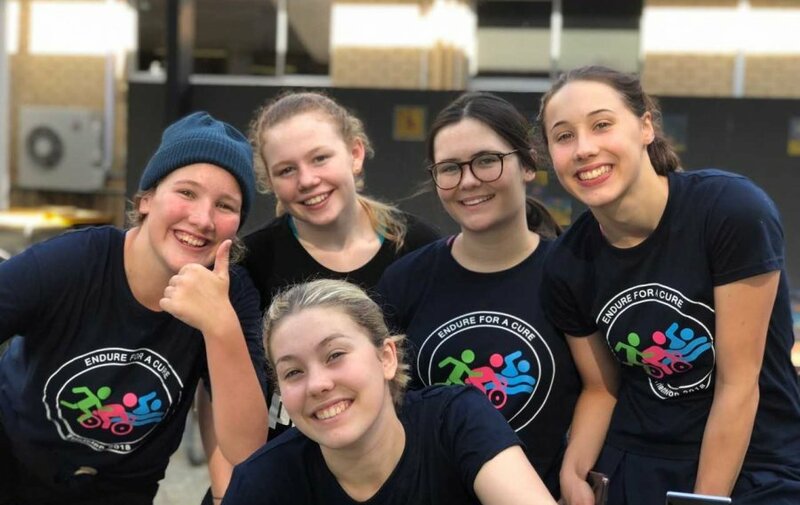 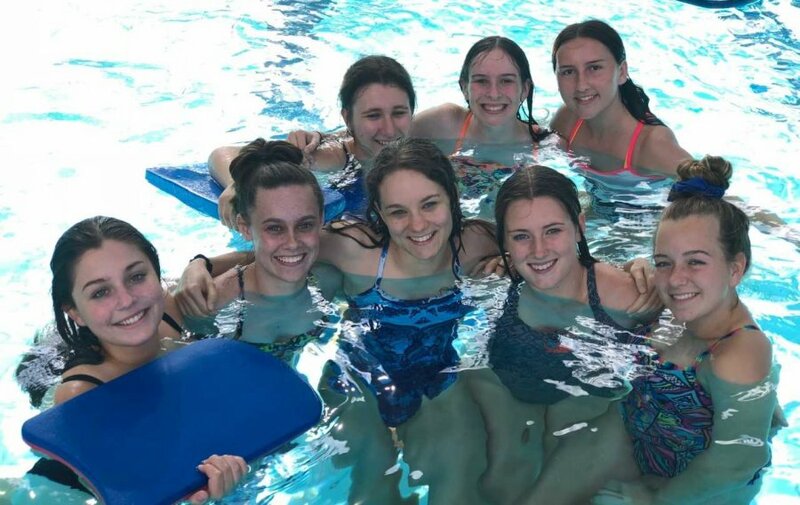 The 2018 Brigidine College Spirit squad is a group consisting of 65 Year 11 and 12 students, who come together to fundraise and raise awareness within the College community for fantastic causes. 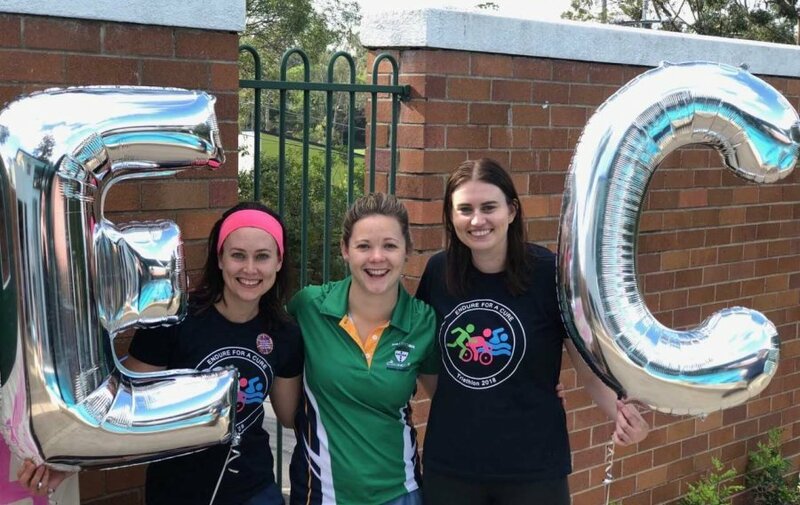 Their ‘Endure for a Cure’ fundraiser was a huge success, thanks to the support of sponsors from local businesses and other members of the community, who donated goods to use in the raffle. 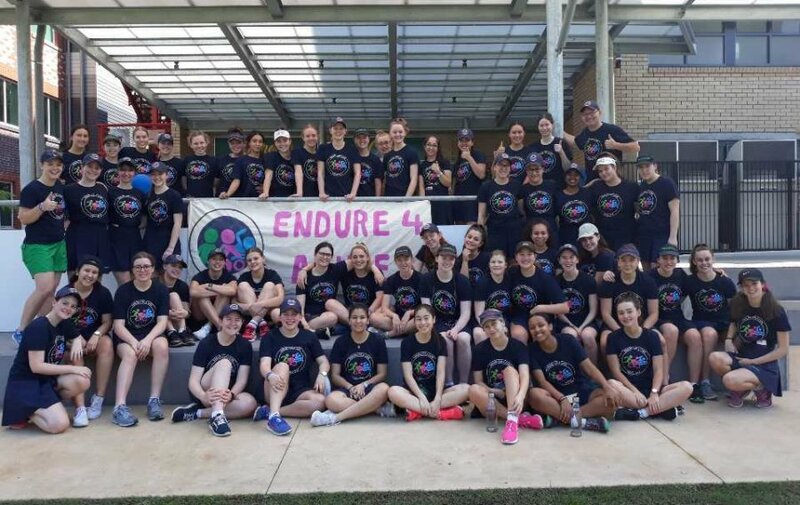 The Endure for a Cure project aims to raise money for the National Breast Cancer Foundation, Ovarian Cancer Research Foundation and Australian Mitochondrial Disease Foundation. 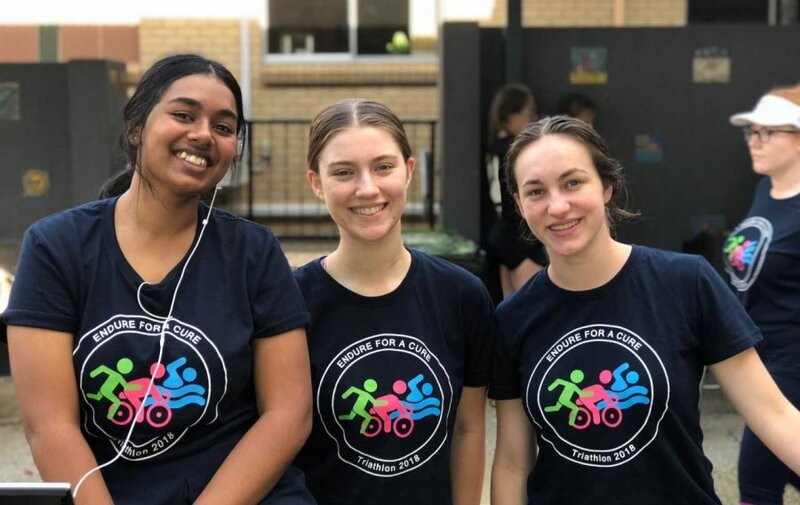 The goal for 2018 was $15,000; however the girls managed to raise over $20,000. 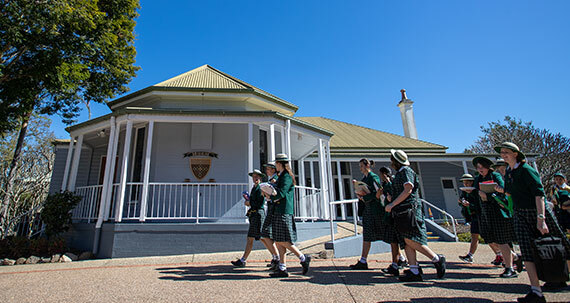 Congratulations to all involved and thanks again to all of our wonderful sponsors for your continued support.